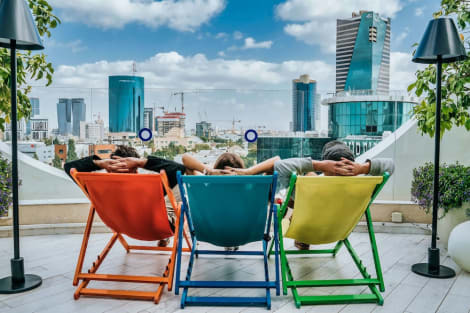 lastminute.com selects from hundreds of flight deals Athens-Tel Aviv-Yafo some of the best deals that month to save you time. Why not take advantage of the monthly flight offers and book now. lastminute.com’s flight search finds you all available low cost flights from Athens to Tel Aviv-Yafo in just a few clicks. When looking for a low cost flight Athens-Tel Aviv-Yafo, simply specify departure and arrival dates and the maximum price you want to pay. It’s that simple! Explore the additional services available on lastminute.com even once you have booked your flight Athens-Tel Aviv-Yafo. 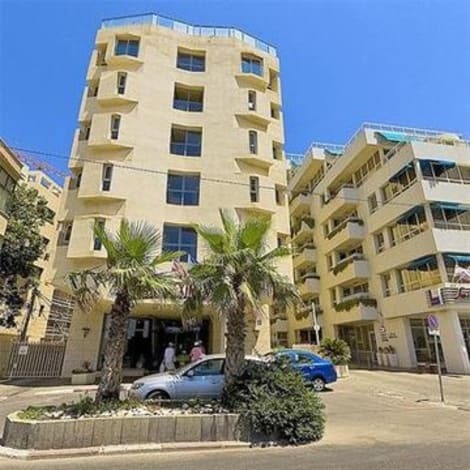 On lastminute.com, as well as your flight Athens-Tel Aviv-Yafo, you can also book car hire, ready for you on arrival in Tel Aviv-Yafo. 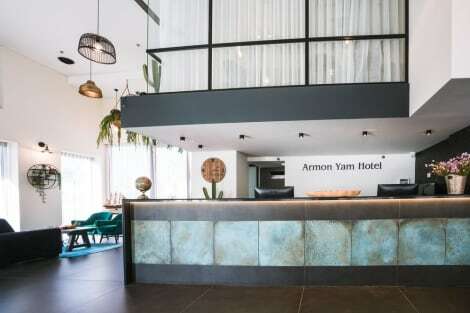 If you want to stay in Tel Aviv-Yafo, our website has also created a way for you to book a hotel room in Tel Aviv-Yafo with no fuss. Maybe you are interested in Cheap flights to Athens or search Cheap flights from Tel Aviv-Yafo to Athens Now's your chance!